The best entertainment on campus. Amp up your year! Shop textbooks, gifts, apparel & more! Experience what the Student Co-op is all about! We’re the ‘HUB’ of student activities & services, and have been enhancing your college experience since 1933. 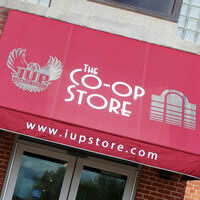 Your one stop shop for textbooks, IUP gifts & apparel, alumni items, supplies and more! All the information you need about our on and off campus reservable event spaces. 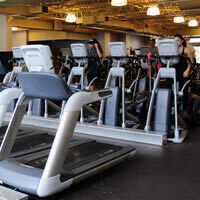 Fitness center, gym, group fitness, intramurals, Co-op Park & more! 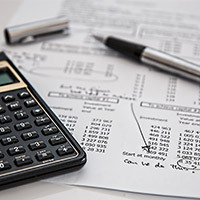 Download the student fund guide or payment & deposit forms for your student fund budget. What’s happening on campus? 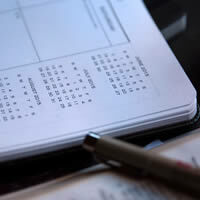 The central calendar displays student events, academic dates and more! 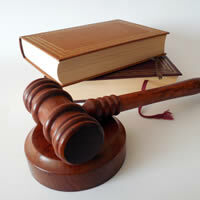 Free legal representation in landlord-tenant disputes for all full-time IUP students. We have so much more to offer than just a fitness center and campus store! 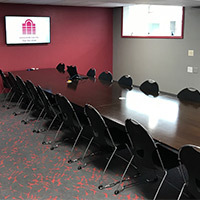 Reserve a meeting room, listen to a speaker, finish schoolwork in the computer lab, grab a bite to eat or just hang out. The list is endless! And of course...squeeze in a workout or purchase some IUP apparel!